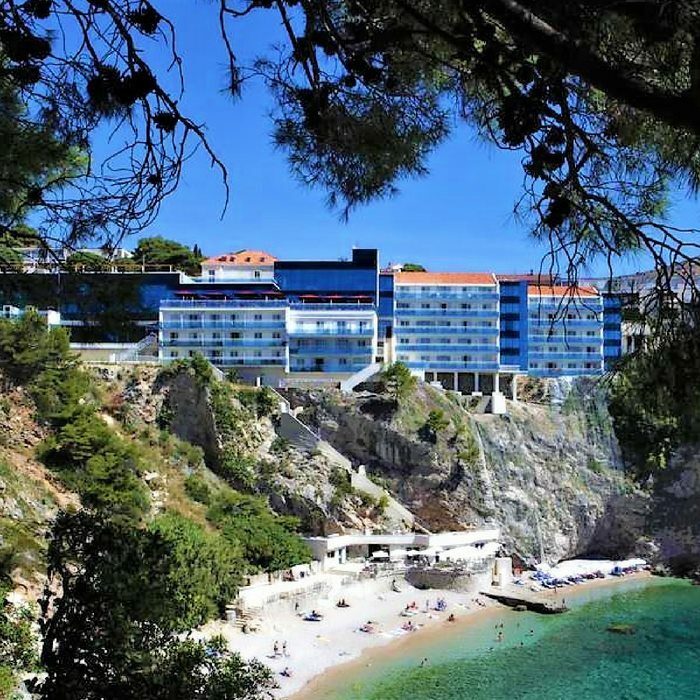 Book your luxury holiday to Croatia at the stunning Hotel Bellevue Dubrovnik. 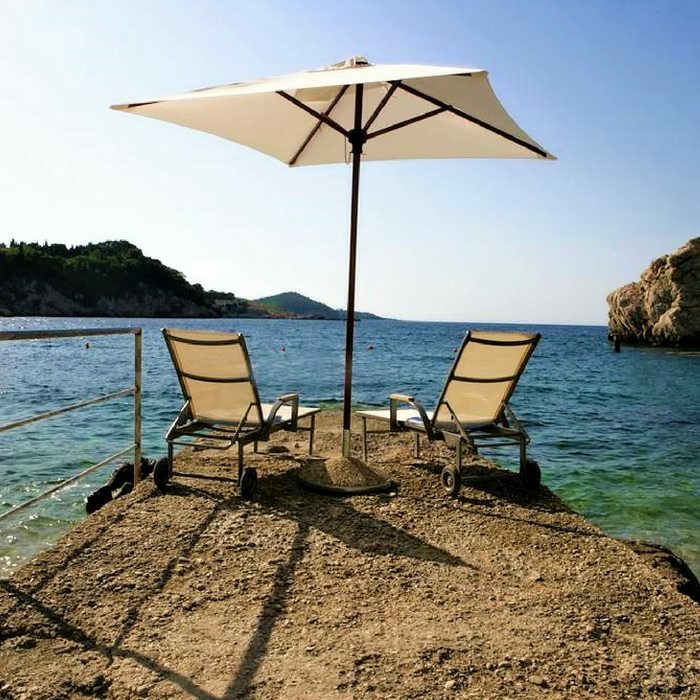 This recently opened 5 star hotel offers you the best of both worlds – a luxury holiday where you feel like you are on your own private island, whilst only a 10 minute walk from Dubrovnik’s Old Town. 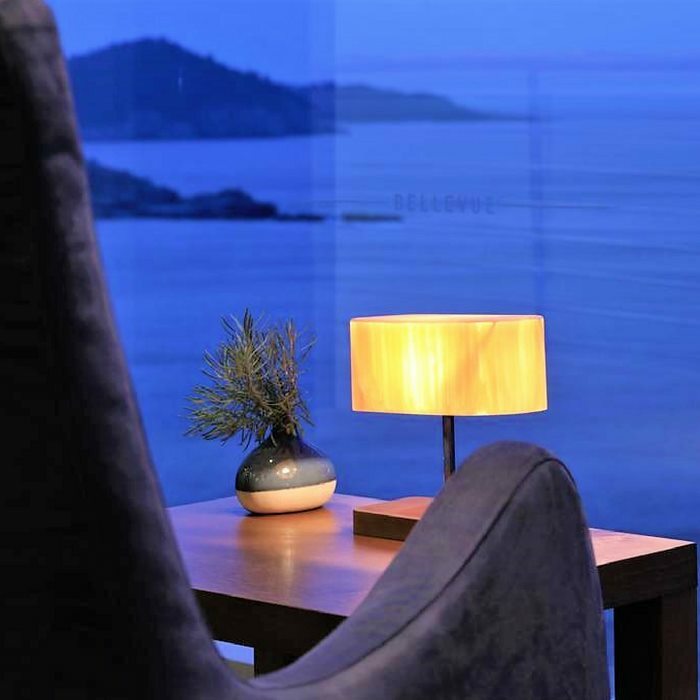 Hotel Bellevue Dubrovnik is chosen as one of Europe’s Coolest Hotels by the Sunday Times. 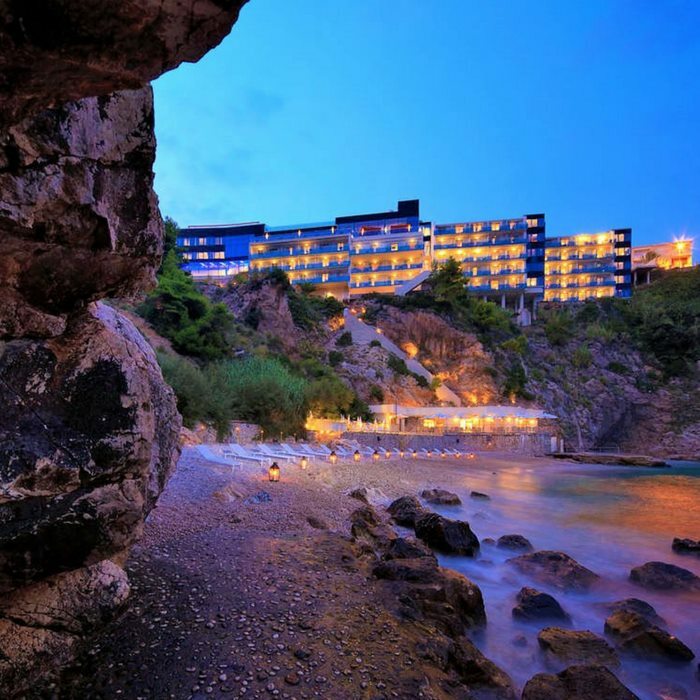 Hotel Bellevue is a 5 star luxury holiday resort carved into a cliff side, moments away from Old Town Dubrovnik. 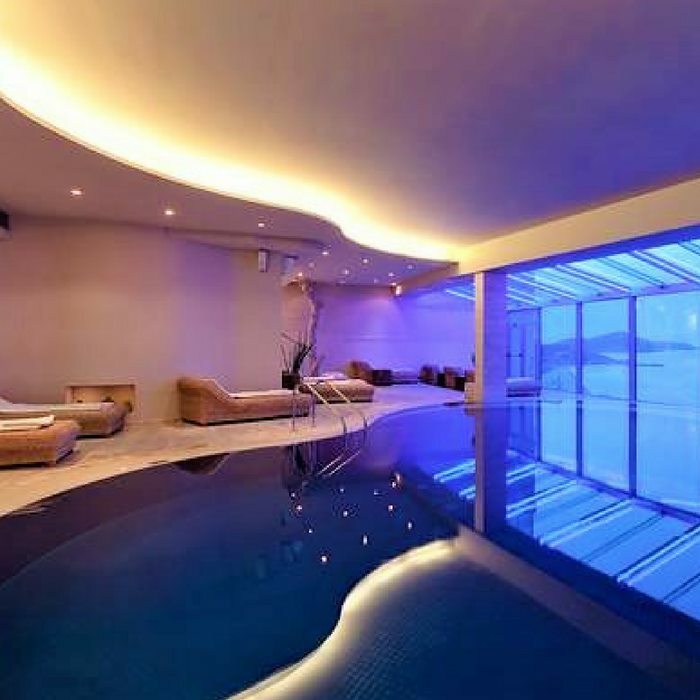 This hotel boasts impeccable elegance, service and charm, making its guests feel like they are immersed in a world of luxury from the moment they arrive. 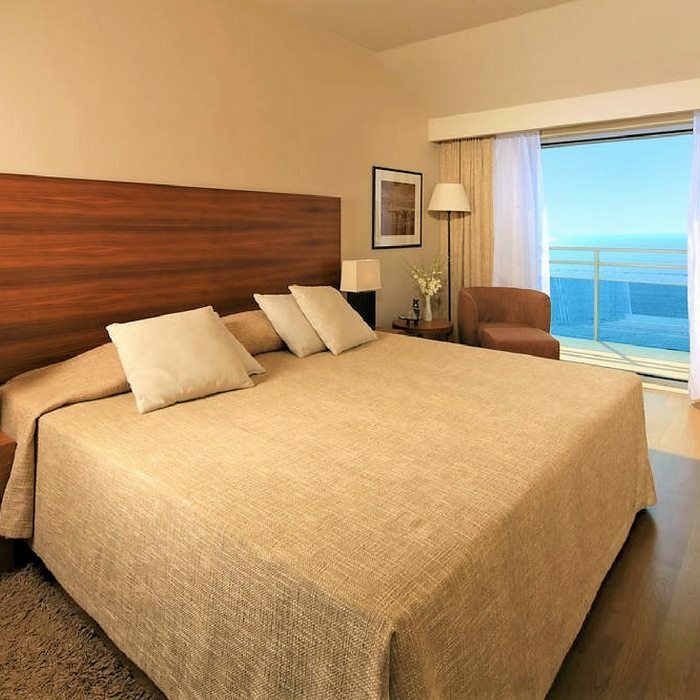 With 91 rooms and suites, many with fabulous views across Miramare Bay, the rooms are designed to be a peaceful sanctuary after a busy day exploring Dubrovnik. The rooms have a nautical theme with stunning marble covered bathrooms, providing an idyllic setting for that unforgettable honeymoon in Croatia. The hotels Vapor restaurant re-creates traditional Mediterranean dishes with fresh and inspired seasonal dishes. 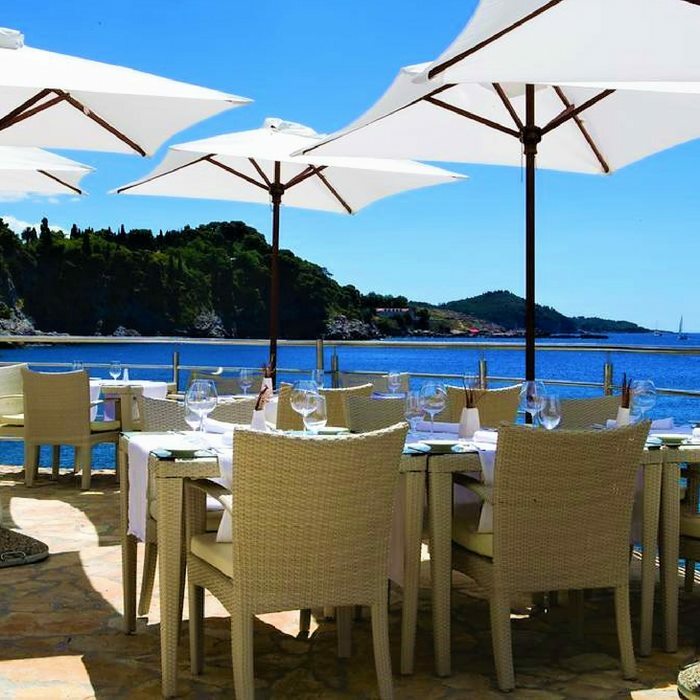 The Nevera Beach Restaurant is potentially one of the most extraordinary restaurants in the region with guests able to choose to eat alfresco on its outside terrace or in the restaurants man-made cave which has been converted into an atmospheric dining room. 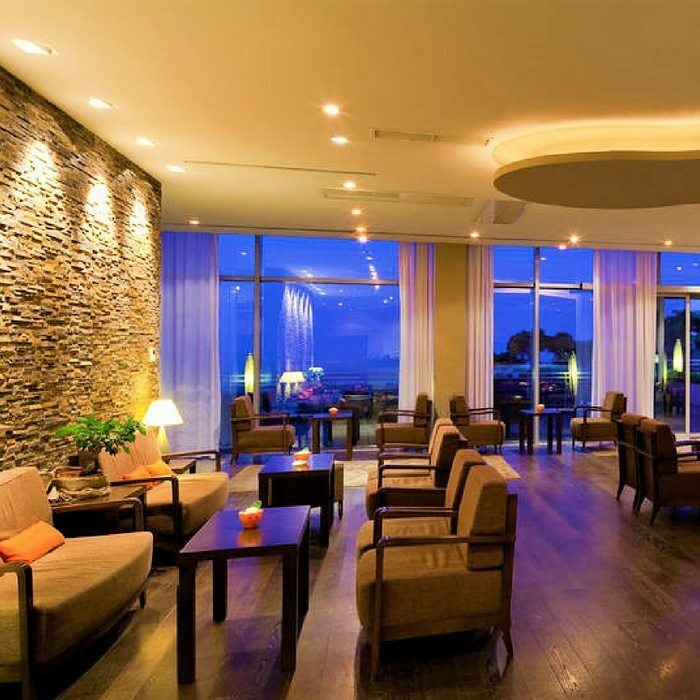 The hotel’s spa is rated as one of the finest in Dubrovnik offering a wide selection of spa and beauty treatments, Jacuzzi, indoor pool and fitness centre.